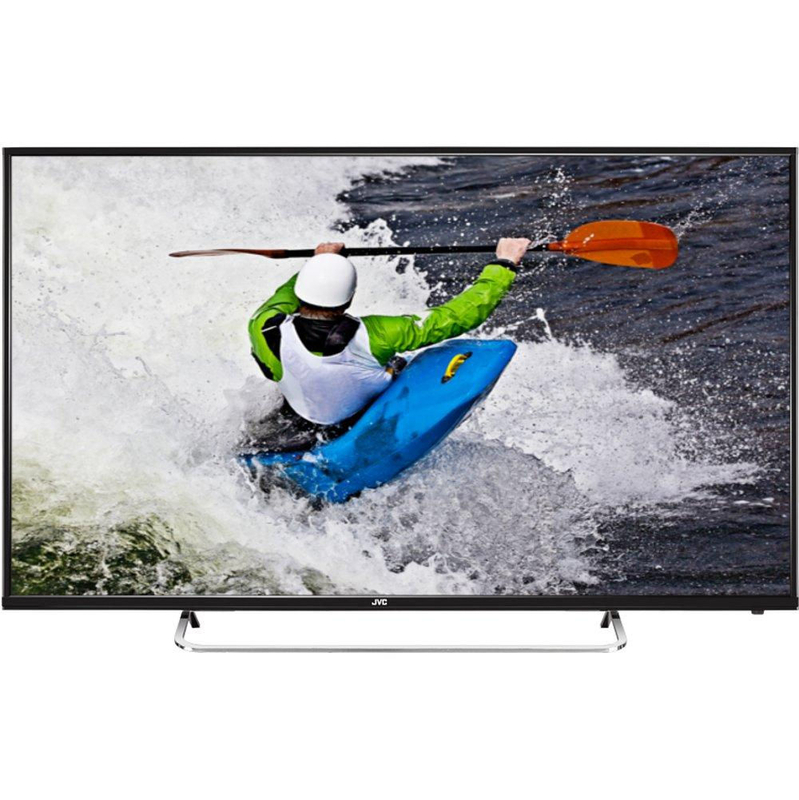 Enjoy the very best of Freeview in Full HD with the JVC LT-40C550 40" LED TV. With built-in Freeview HD tuner, you get instant access to 12 HD digital TV channels, over 60 standard channels and 25 radio stations, without paying any subscriptions. 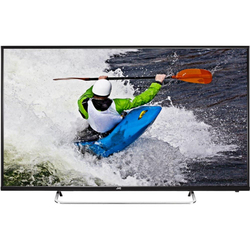 What's more, you can watch your favourite channels on the Full HD 40” screen with enhanced picture detail. The LED screen display accentuates vivid colours, while high contrast ratios bring your movies, TV shows and games to life. Two built-in speakers and SRS Trusurround HD sound deliver clear and crisp audio to match the LT-40C550's high-quality visuals.